Why I always carry some fishing tackle with me. This is a perfect example of why I always like to take a travel rod with me wherever I go. Just in case I get the chance to wet a line. Some incredible fish caught with only very basic kit and methods. 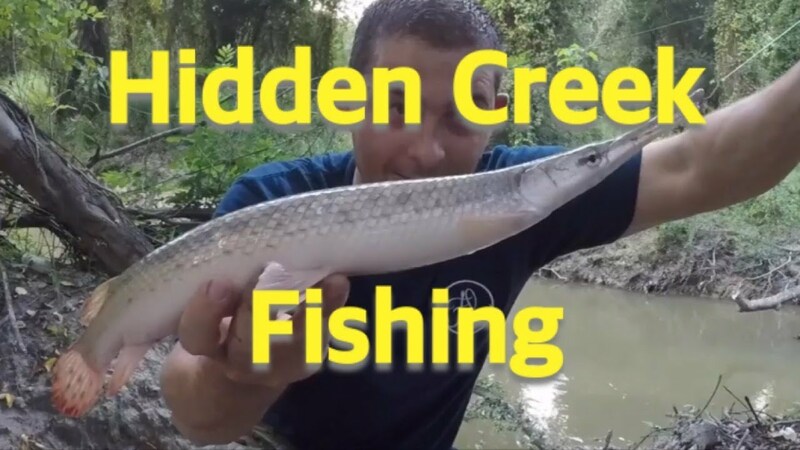 I think I may invest in decent travel rod,I drive past loads of small streams and tributarys,could be interesting,enjoyed the video. Opened for me Rick How did the sea fishing go ????? never mind mate, always next time !!! That fladen warbird was cheap as chips and has been a fantastic rod. Seperates down into 2ft sections and weighs next to nothing. I have had some amazing fishing with it so far from the UK, the canaries and the states! !